Chinese electric carmaker Nio has denied rumors that it inflated sales figures and is undergoing mass layoffs. The company had delivered a total of 13,964 of its ES8 model cars as of the end of February, Nio said in a Weibo statement Friday. Employee purchases of the car accounted for only 2% of all the cars sold, Nio said. With regard to the layoffs, Nio told Caixin it was “optimizing its personnel structure” based on the company’s strategy, and that it was still continuing to attract “talented people” to join the company. 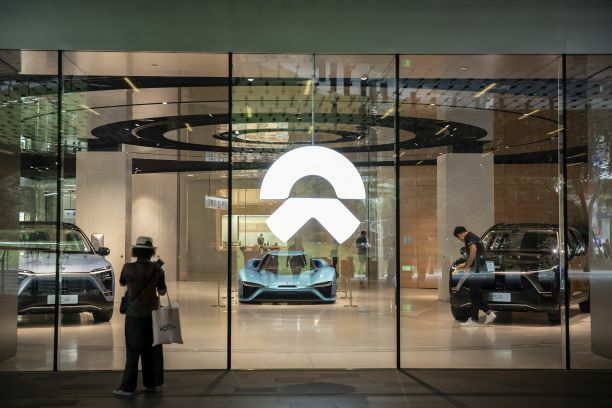 Nio, which has previously declared its plans to become China’s Tesla, recently reported a net loss of $1.4 billion for 2018, up 92% from the previous year.